Dr. Denis Lacombe is involved in the coordination and administration of all EORTC activities to promote EORTC as a major European organisation in cancer clinical and translational research. 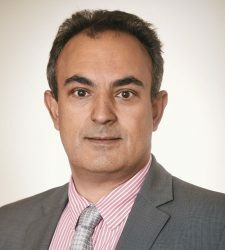 He is responsible for scientific and public policy activities, developing and implementing medium-term strategies as defined by the EORTC Board, and internal and external communications. 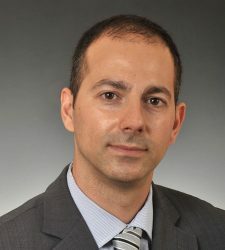 Dr. Vassilis Golfinopoulos oversees the Medical department, including the Translational Research and Pharmacovigilance, Clinical Operations, and the Quality of Life departments at EORTC. 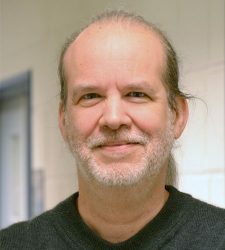 His tasks include developing and implementing scientific strategy and supporting EORTC Board initiatives. He also acts as clinical research physician for the EORTC Brain Tumour group. Dr. Jan Bogaerts oversees operational and methodological aspects of conducting EORTC’s international clinical studies, including the Statistics, Information Technology and Data Management departments. Pascale Baltus leads and develops the team of Project Managers to ensure timely, operational and financial end-to-end performance of the EORTC projects portfolio, and she oversees the development and implementation of tools and methods for efficient project management within EORTC organization. 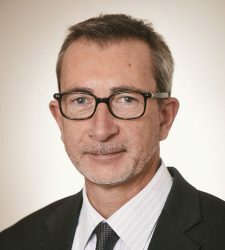 As Chief Financial Officer, Christian Brunet is head of the Accounting & Finance and Contracts & Budget departments, and supervises finance-related processes within EORTC.